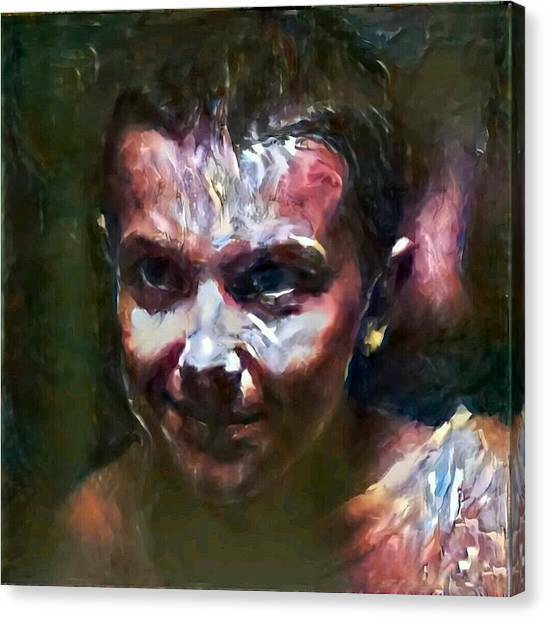 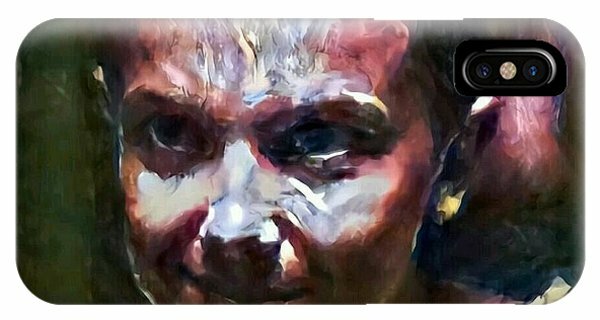 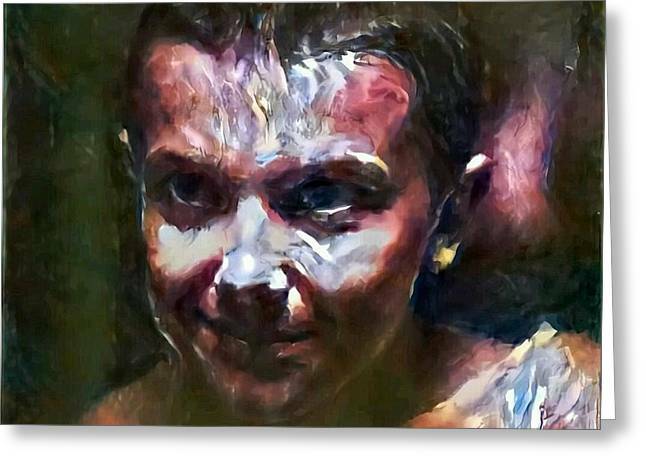 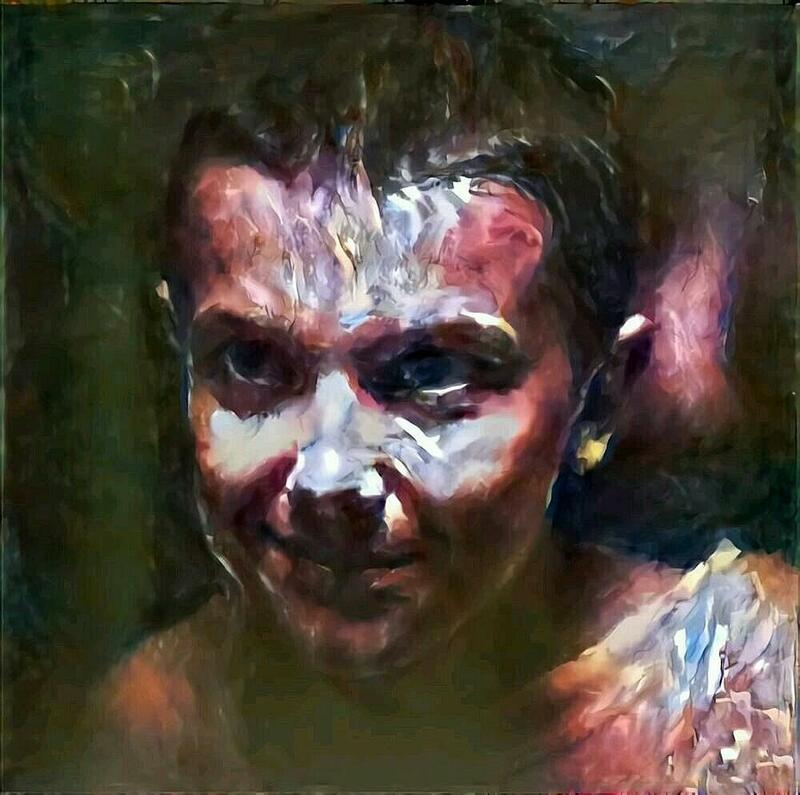 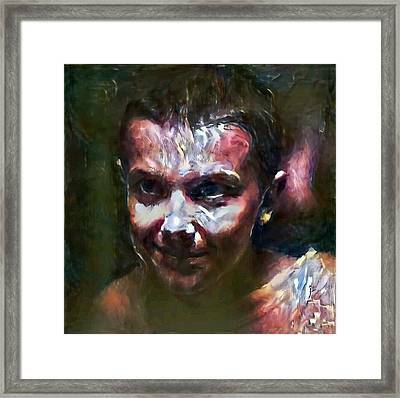 Stranger Things El Painting In Purple Red Blue Green Piercing Look Amazing Netflix Go Barb is a painting by MendyZ which was uploaded on September 5th, 2016. There are no comments for Stranger Things El Painting In Purple Red Blue Green Piercing Look Amazing Netflix Go Barb. Click here to post the first comment.